Macau Grand Prix-winning team Motopark has added a sixth driver for its Formula 3 European Championship campaign. 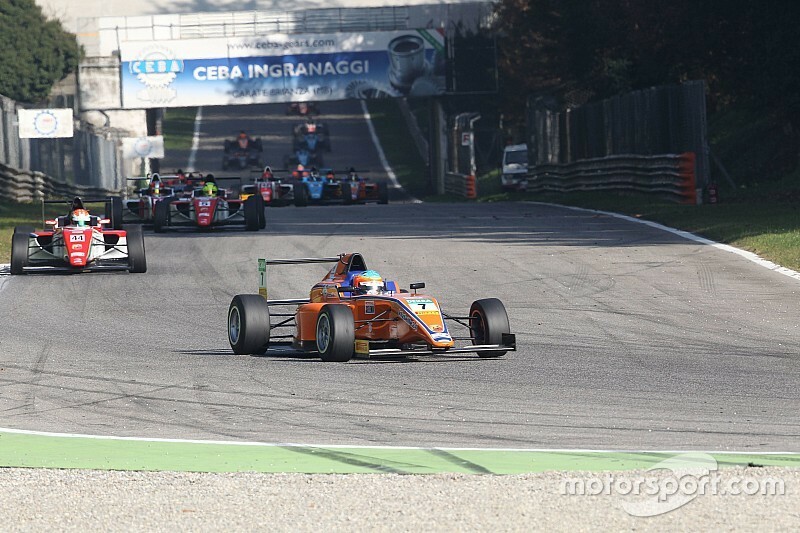 Sebastian Fernandez steps up from the Italian Formula 4 Championship, in which he finished fourth in 2017 and took more race wins than any other driver. 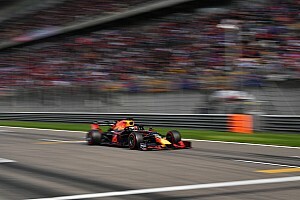 The 17-year old, who holds dual Venezuelan and Spanish citizenship, joins a squad that looks likely to be spearheaded by Macau victor, McLaren Autosport BRDC Award winner and Red Bull Junior Dan Ticktum. 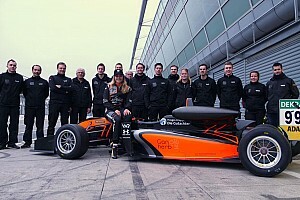 Fernandez rejoined Motopark last summer for his maiden F3 tests, after contesting some races in the 2016-17 United Arab Emirates F4 Championship with the team. 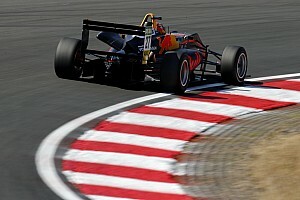 He then went on to join Ticktum plus his other new teammates – German F4 champion Juri Vips, fellow F4 graduates Fabio Scherer and Jonathan Aberdein, and second-year F3 racer Marino Sato – in the Oschersleben-based team’s pre-Christmas testing programme. 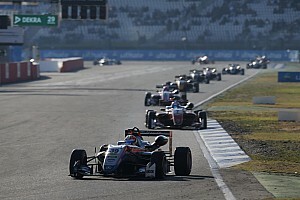 Motopark boss Timo Rumpfkeil said: “[The UAE F4 outings] were the occasions on which Sebastian convinced us of his capabilities. 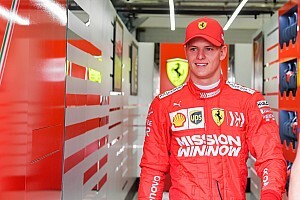 “We thus have stayed in touch ever since and followed what he achieved in Italy, which boasts one of the best domestic F4 series of them all. “When we gave Sebastian his first test in our Formula 3 car, he was right on the ball both in terms of pace and technical feedback – which is why we went for him for the 2018 season. “It’s good for us that we managed to sign all six drivers before the Christmas break – we’ve now got a good blend of blokes with F3 experience and promising rookies, and we can focus on our preparation work and getting all set and have everybody settle in for the year ahead. Fernandez added: “Ever since I joined Team Motopark for our first F4 races in the Middle East, I felt very much at home with the team. “I sensed immediately that I wanted to come back in order to learn more, and faster, for my next steps. British team Carlin, which carried Lando Norris to the 2017 European F3 title, is also expected to add a sixth runner and is reported to be very close to a deal with Indian Ameya Vaidyanathan, who was fourth in Euroformula Open last season and contested three Euro F3 events.